There's no other floss quite like Smart Floss!. It stretches and expands into interdental spaces for better removal of plaque and food particles. This high-performance floss is suitable for everyone - people with tight spaces, wider spaces...even braces. 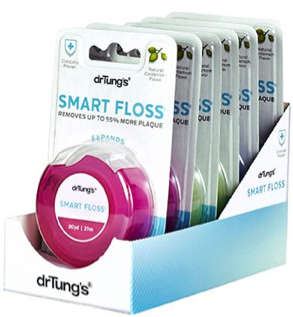 Smart Floss dental floss is clinically proven to be more effective than regular floss. 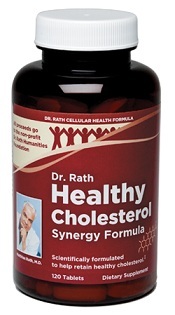 It has been shown to remove up to 40% more plaque than some of the most popular flosses, i.e. regular waxed and unwaxed flosses and PTFE monofilament floss (compare to Glide).